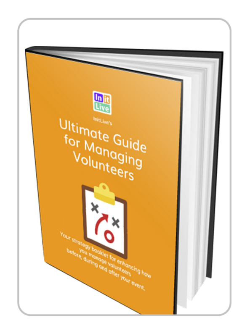 Your Staff & Volunteer Management Tool should be too. 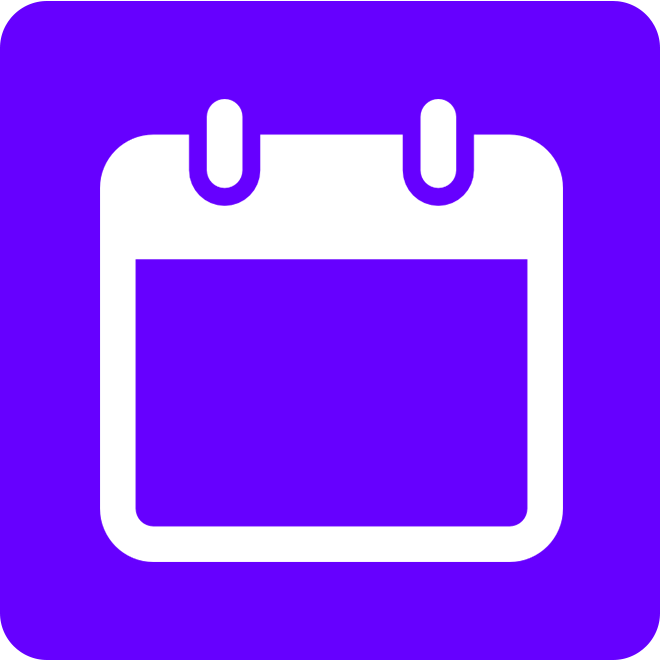 The InitLive event staff scheduling & communication platform is built to keep organizers & teams informed and connected in the midst of constant change. 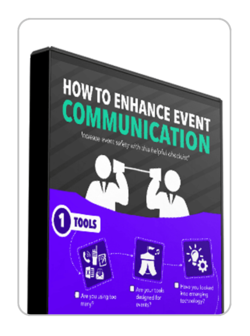 InitLive simplifies shift scheduling and 2-way communication between managers & staff - before, during and after event day - to help organizers achieve exceptional results. Whether you’re scheduling staff for an annual 5-day festival or 50+ events every year, InitLive makes this process simple. 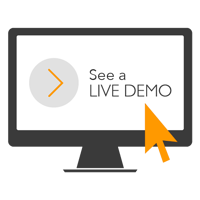 InitLive allows you to bulk create and assign shifts, enable self-scheduling for your staff to pick their ideal shifts, make last-minute schedule changes on your phone, and more! 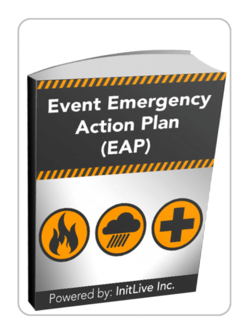 From the planning stages to dispatching, InitLive keeps organizers and staff informed with automatic shift reminders, check-in statuses, and schedule updates. 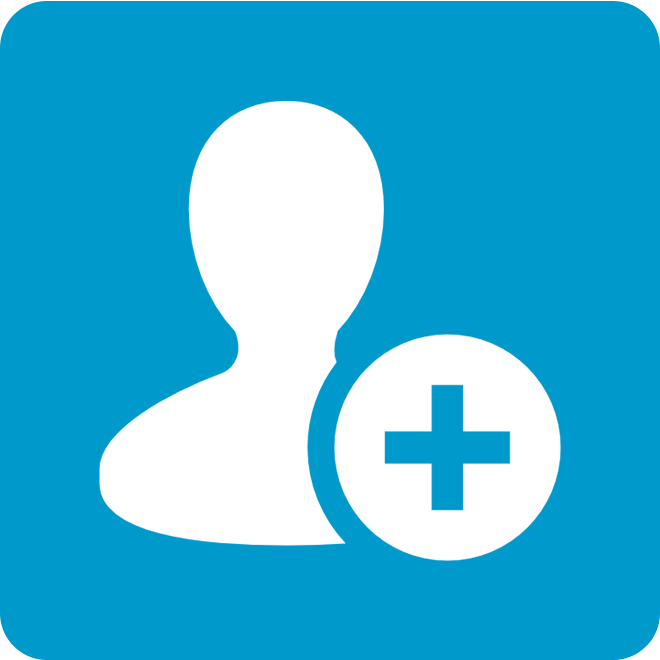 When you need to distribute information fast, send custom broadcast messages to filtered staff lists. We've been running a large event with over 7,000 people and 150 volunteers for 7 years now. 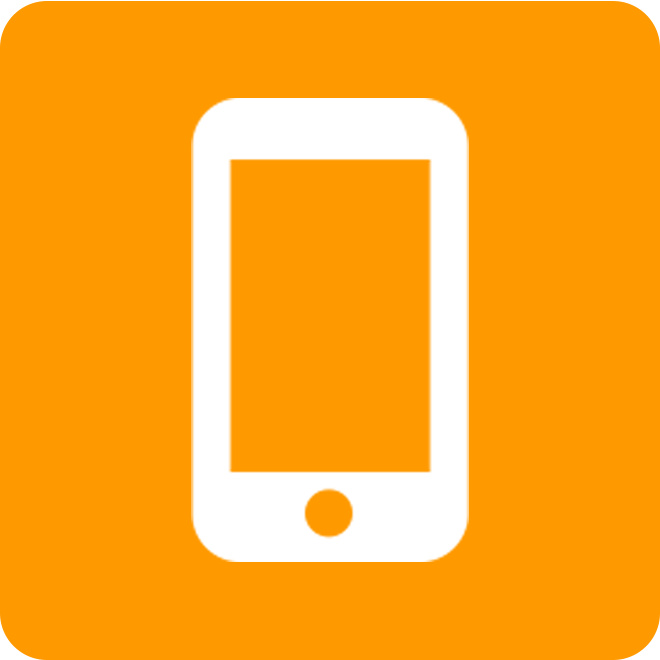 We've used other providers and no solution even comes close to comparing to InitLive. The interface, pre-event for setting-up is intuitive and easy to use and the app for event day is AMAZING. 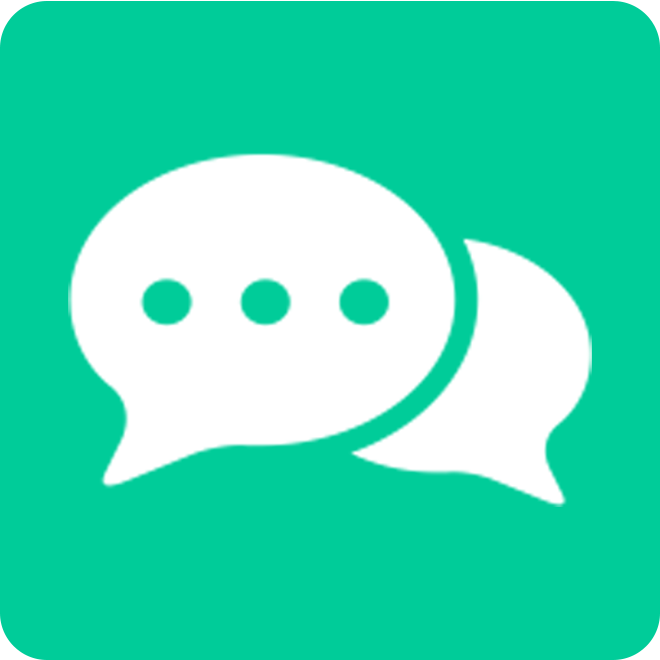 InitLive made it so easy for us to communicate with our volunteers and make changes and adjustments. 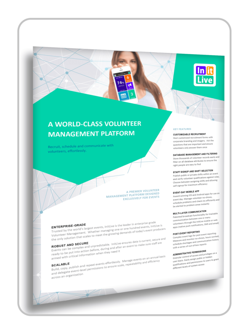 The InitLive volunteer management platform gave us a highly intuitive and easy-to-use application that allowed us to map out our event requirements and register and assign our volunteers with a few simple, short steps. It completely eliminated the spreadsheet stress we would otherwise have had. I used InitLive for an event where we had over 200 volunteers and found that this system worked perfectly to keep our volunteers on task. The best part is that is calculated all of their hours "worked" so we could keep track of who could receive a discount on their registration for the event. Also, the customer service is awesome! They are always on standby to help and can answer all questions! Ready to drastically improve your operations?